So, 2015 has gone by so very quickly. I picked my very own Top 10 Favorite Cards ( that I made) for year 2015. If you like more info about each card, simply click on the photo and it will take you to my Flickr photo with my blog post link. 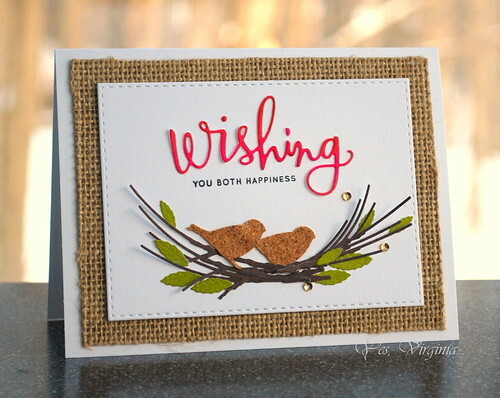 I love the textures (cork and burlap) in this card. They give the design warmth and add a homespun feel. 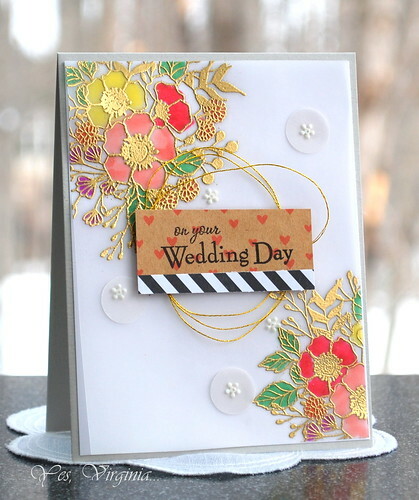 I love how the stamped flower and pattern paper were in a good balance. The embellishments (doily and sequin ribbon) were fun to add. I adore the mix of alcohol inks on vellum. This CAS packs a punch. This seems to be a complicated design, but it really was easy to create. Gold embossing and vellum? Yes, please! I love color-layering. This card has depth and dimensions. ...yet it is rather flat! 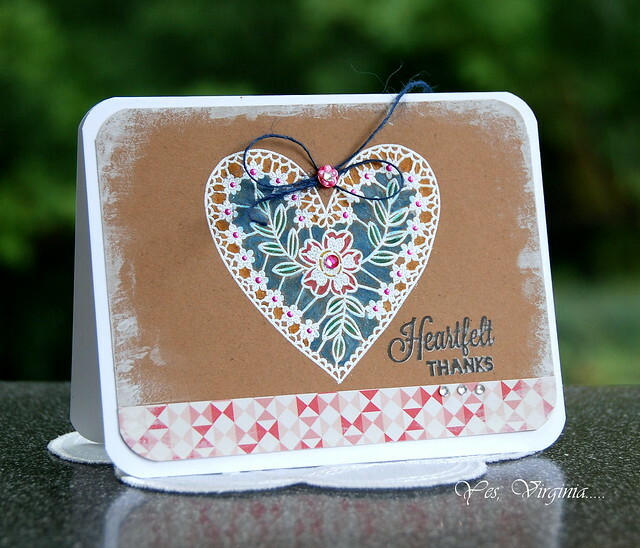 2015 is the year that I found cool new ways to use MISTI for my stamping. GAME CHANGER. 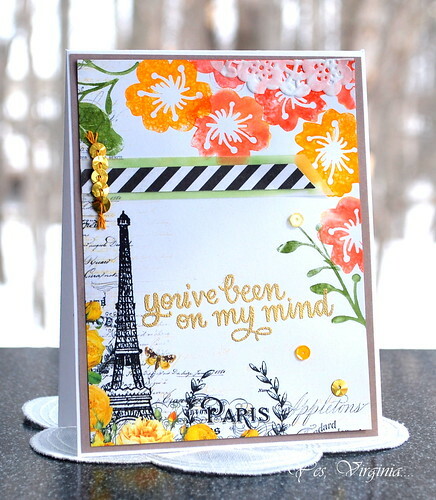 I love how MISTI allows me to add colors and alter stamped images. This one is the perfect example. I love mixing ink colors! 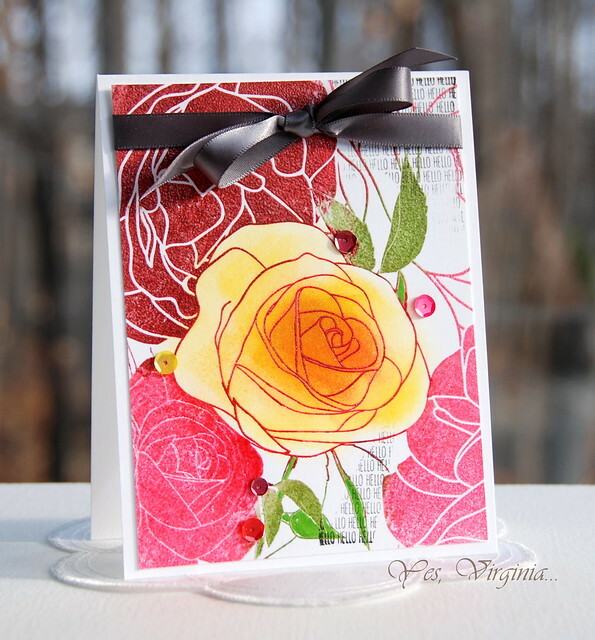 This vibrant and colorful card was super fun to create! 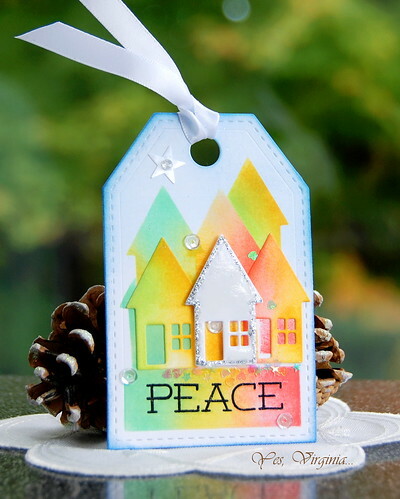 Inspired by my summer trip to Bergen, Norway....this tag is a keeper! Cool, clean, colorful and trendy....that's the way I like it. This one has the most favorites over Flickr. Thank you for your amazing support and feedback this past year. I wish I can give everyone a prize for commenting....LOL. today also marks my farewell over Virginia's View Challenge (see here). I plan to focus more on my personal blog and keep my family, followers and myself happy. Keep calm and stamp on. We are free to use any products this week. Yay! 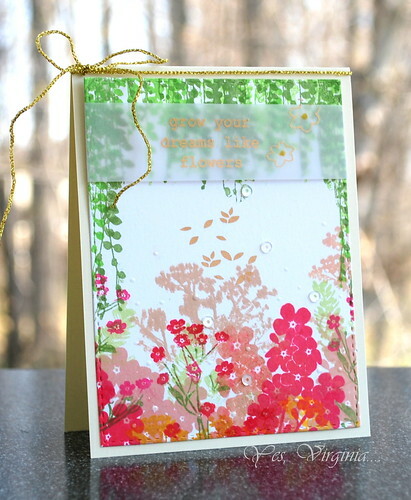 I used a celebratory set "Happiest Birthday" from Neat and Tangles. 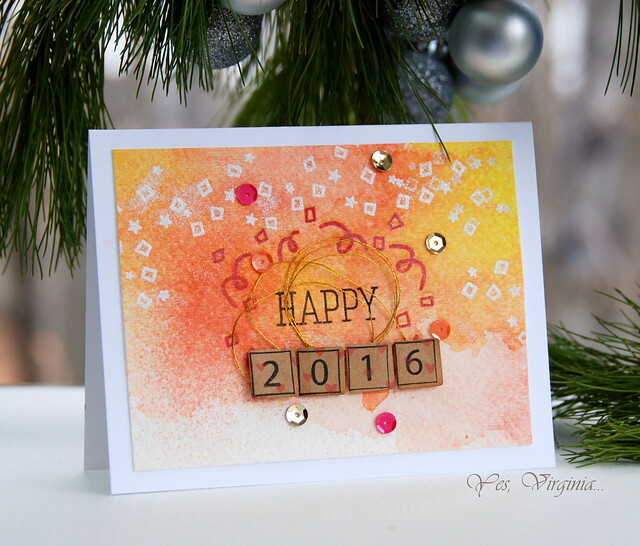 I also turn to Letter Tile for making 2016 sentiment. 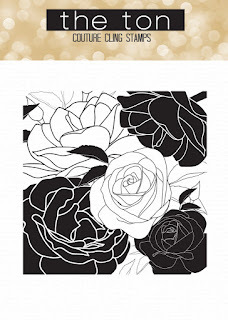 You can create ANY sentiment with this stamp and die! So versatile! First, I created a colorful background with Color Shine from Heidi Swapp. By spraying 1-2 spritz of color shine on watercolor paper ( I used Canson), let it dry for a few minutes and you then got yourself a DIY paper. 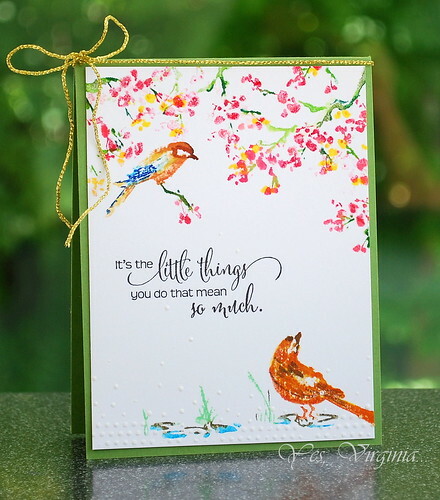 I did the white embossing of the confetti image from "Happiest Birthday". The "2016" was stamped on kraft card stock. I then made the die cut and assembled them with sequins and gold strings. This is the LAST challenge for 2015...boy, did I have FUN!! 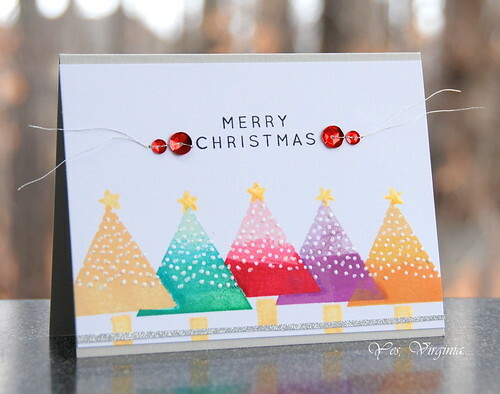 I am just popping in to share a quick and colorful card. 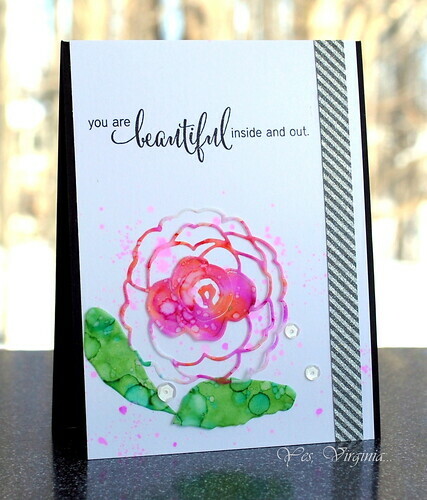 In this card, I positioned the stamp with MISTI and inked up all the solid stamps with various colors. I then worked on the yellow rose with the Distress Ink (Fossilized Amber). I even stamped the text in the small white space. In the end, I added a ribbon to give the card a proper presence. In the midst of winter, we all crave for colors and warmth. I think this card is perfect on a day like today. Hope you are enjoying the last few days of 2015! Thew New Year is just around the corner! Can you believe that 2015 is coming to the end? I know...right? But I guess that just how it is...no one can turn back the clock! We have just returned from a little road trip from visiting my in-laws. I must admit that I really miss touching the inks and stamps! It's great to be home! You see I was trying my hands with Gesso and pattern paper. 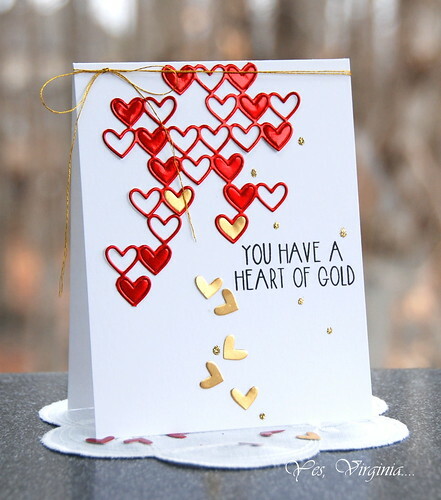 I started out with embossing the heart ( Heartfelt Thanks from Technique Tuesday). I then colored the small areas with color pencils. The bright pink dotty details were from Liquid Pearl. This card is almost flat! 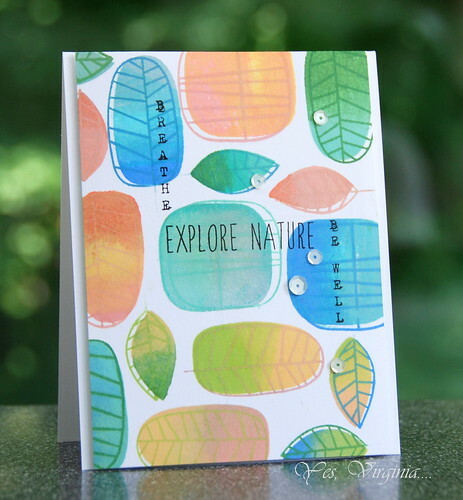 ALERT---> this stamp is currently 50% off (see here) over Simon Says Stamp. 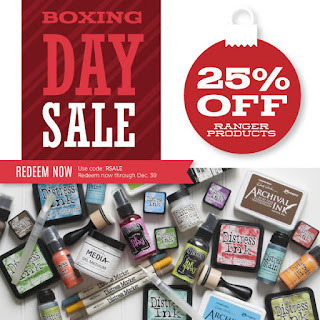 The Boxing Day Sale is still going on here. I want to extend my heartfelt thanks to you for encouraging me and stopping by my blog often. Without your faithful support, I would have no visitors who appreciates what I do here. There will be more giveaways! So, please stay tuned!